Our eyes are one of the most tired parts of our bodies. We might neglect them most of the time, but our eyes suffer the most—especially if we don’t take care of them. Working for long hours in front of the computer or reading a book under dim lights can cause more damage than you might imagine. 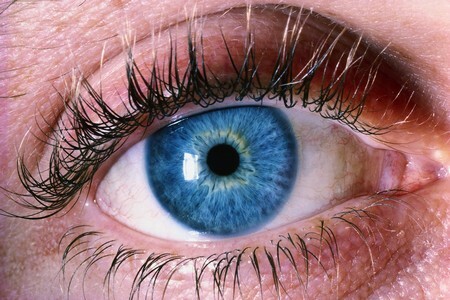 Our eyes are among the most important parts of our bodies, so we should take care of our eyes. If you have a job requiring you to work in front of a computer all day, you run greater risk of damaging your vision. Our eyes are designed to look at a larger panoramic view, but working in front of the computer forces our eyes to stare at that specific small space. If you have a job like this, take quick breaks away from the computer for at least five to 10 minutes. You can close your eyes temporarily or look around the room. You should also blink more often intentionally, although you already do that involuntarily. This will lubricate your eyes, preventing redness and dryness. Another trick is to maintain good posture, allowing your body to experience improved blood circulation. Exercise your eyes. Ask your optometrist or ophthalmologist at your next consultation what kind of eye exercises you can engage in to improve your eye health and protect your vision. If you wear eye glasses, the best way to have clearer eyesight is to make sure your eye glasses are always clean. If, on the other hand, you wear contact lenses, make sure your hands are clean before putting in your contact lenses. If your hands are dirty you could irritate your eyes and cause redness and itchiness. Improve your general health. You can simply improve your eye sight by watching what you eat. Increase your intake of Vitamin A and antioxidants by consuming more carrots and leafy vegetables. The more you include these vegetable in your diet, the more positive results you will see over time. Let your eyes rest. Get at least six hours of sleep every night. If your work requires you to work overtime, take a few minutes to close your eyes. Close your eyes and imagine a green field. It’s also helpful to have plants around the office, since staring at these colors relaxes the eyes.